We serve a giving God. The best way that we can reflect this God who came to give us life is to give our lives away to others in honor of our Savior. 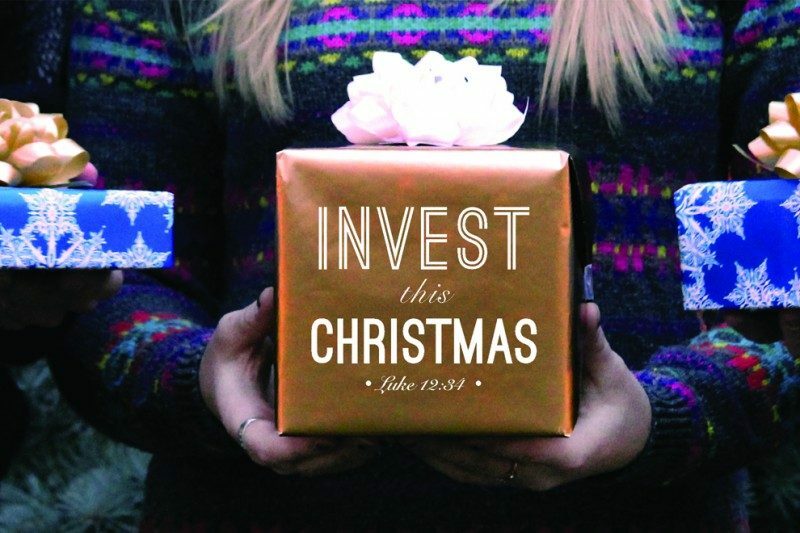 We will ask God to spark in each one of us the desire to invest with our time and talents in such a way that people see the real meaning of Christmas through our lives!